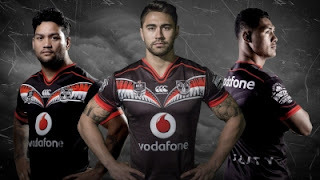 Continuing on with our 5 part series of the NZ Warriors Report Card for 2016, let's take a quick look back and briefly recap the grades that players received in Part 1. 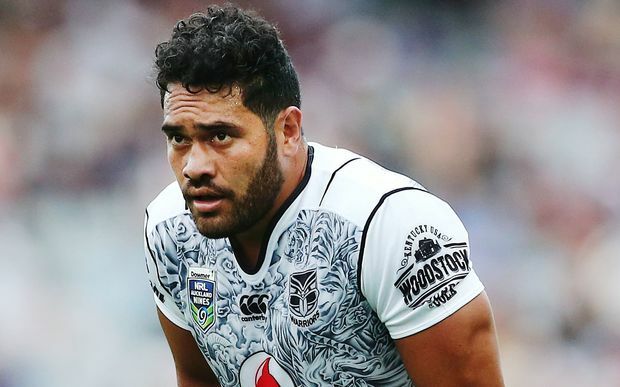 While showing glimpses of being able to provide the mongrel that the Warriors forward pack is sorely missing, Gavet was often a little under whelming and struggled to keep up the intensity during his time on the field. 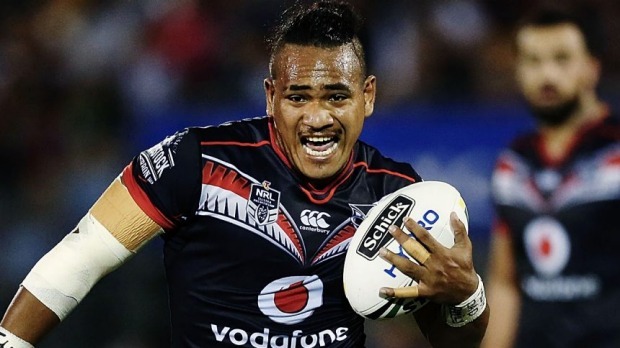 Averaging a tick under 30 mins a game in his 10 appearances, Gavet was guilty of giving away silly penalties, missing tackles that need to be made at NRL level and handing over cheap possession during his time on the field. In his last 2 games he didn't manage to crack 20 minutes on the field and with his intensity dropping off when given more game time, an increased effort is required in the training paddock to improve his fitness which in turn will also reduce the errors and missed tackles. 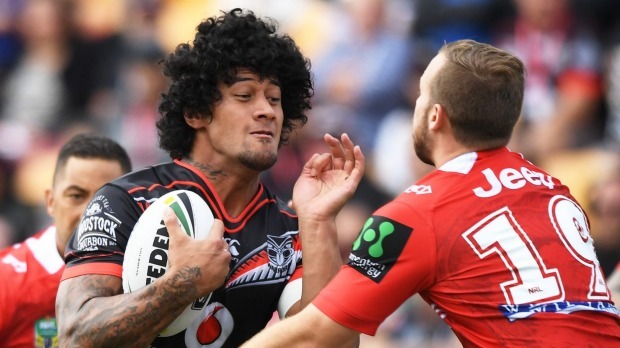 Gubb has quickly become somewhat of a cult hero among the Warriors Supporters since being given regular game time in First Grade. Another player who clearly wears his heart on his sleeve and puts everything into whatever it is he is doing on the field. At times he can be guilty of over exuberance which, as shown during the season, can result in him missing tackles and/or misreading opposition attacking plays which puts extra pressure on his team mates in the defensive line. There are occasions where Gubb needs to try and keep his energy in check and in doing so will cut out those defensive errors. As with most players who wear their hearts on their sleeves during games, Gubb can sometimes be guilty of brain explosions as shown with his recent trouble with the judiciary over shoulder charges. While it's always good to see a player in the pack showing some mongrel, it needs to be done within the rules of the game so that it isn't at the detriment of the team. Fate, mixed in with the Rugby League Gods, decided to be cruel to Ben and it was heartbreaking to see, not only his season, but his career cut drastically short by yet another injury during his return game early in the season. Earmarked as the long term option for the clubs captaincy from a young age, Benry had many years of playing First Grade to look forward to but unfortunately it just wasn't meant to be. With only 2 First Grade games to go by, it's a little hard to decide just how Ata went in his first couple of appearances in the top grade. The things that certainly did stand out was he looked a man who oozes confidence and the majority of his touches looked to be silky smooth. He also looked as though he wasn't the slightest bit afraid to take the line on and did so effectively on a number of occasions. The only thing that really stood out in a negative light were unforced errors that were made due to poor handling during times of the game where the team desperately needed to keep hold of possession. It's hard to imagine anything other than this kid going on to have a wonderful career and I thoroughly look forward to seeing more of him in the First Grade side during the 2017 season. After supposedly putting in the hard yards during the pre-season which left him physically in the best shape he has been in for quite some time, Konrad let the emotion of being over looked at centre to start the season get the better of him. Instead of knuckling down and not only continuing to train the house down but also perform at a high level while in reserve grade, he decided he would instead throw his toys and throw a tantrum. His on field performances were average at best while in the lower grades and his continual indiscretions off the field, not only did his own reputation harm but was also beginning to tarnish the reputation of the club. While he could be afforded some leeway with his average performances in his 3 outings in First Grade due to playing out of position, his lack of impact, defensive and handling errors as well as obviously carrying a chip on his shoulder throughout the whole experience pretty much takes that opportunity to be afforded some leeway away from him. A simple attitude adjustment from Konrad would have seen plenty of the drama be a non issue and likely seen him return to 1st Grade in his preferred position. The early stages of the 2016 campaign were always going to be a bit sluggish for SJ as he returned from a serious injury. Unfortunately, this was another year where SJ was far too guilty of not only drifting in and out of matches but failing to turn up altogether. You're always likely to see the clutch plays come from the #7 but filling the highlights reel with a moment of brilliance every few games isn't going to win the side a competition. It's vital that Shaun finds consistency in his game because without that he may struggle to help lead this side to win the big prize. 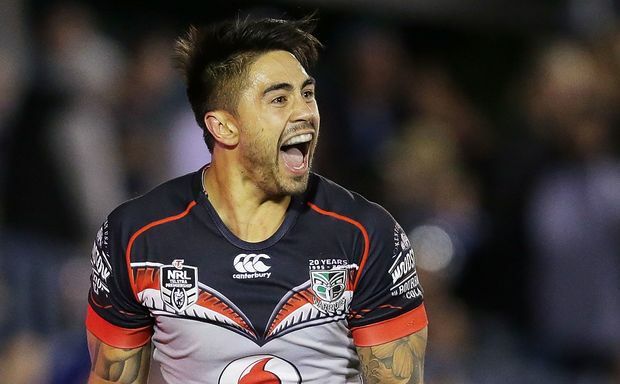 There has been plenty of talk about Johnson playing on "one leg" for the 2nd half of the season but as I see it, if a player tells the coaching staff that he is fit enough to play then a niggling injury cannot be used as an excuse for a season that didn't go close to being at an acceptable standard for the Warriors #7. Leading into our game before the second bye, he had a golden opportunity to sit that game out which would have given him 3 weeks to rest the injury. Instead he decided to play, reducing recovery time between games and not giving the leg as much time as possible to come right. I'd rather see SJ sit that game out and give himself every chance of being able to play on "two legs" for the 2nd half of the season. During his Rookie Season in 2015, I was one of many who were critical over Kata and his defensive frailties. Credit where credit is due because over the course of the off-season, Kata clearly made it a priority of his to work hard on improving that area of his game. The improvement he showed from one season to the next with his defense was remarkable to say the least. 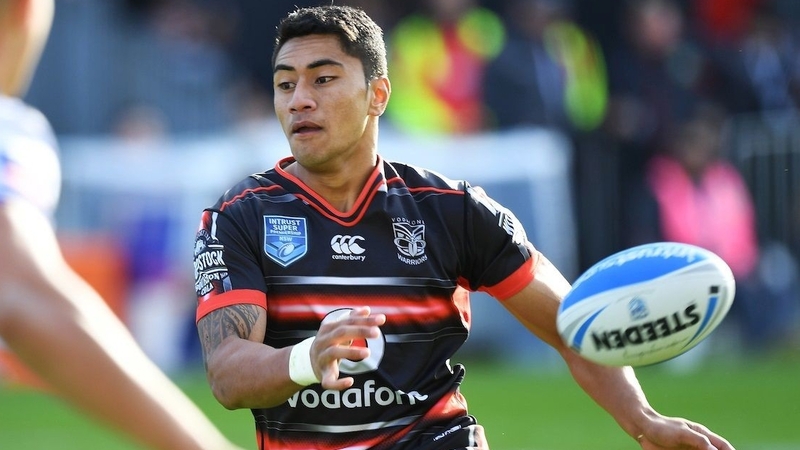 With that part of his game being tightened up along with his ability to cross the stripe and the power game that he possesses in attack, it's not too far fetched to suggest that Kata could well become one of the premier centres in the game over the coming seasons. The only real blemish that can be picked as an area of his game that needs to be worked on his ability to feed his outside man more often when the opportunity presents itself. I am sure he is aware that he needs to work on that and i am confident that in 2017 we'll see that added to his already impressive arsenal. "Faither: By the fans, for the fans"